When you hang out with people who inspire you to be your healthiest and fittest. 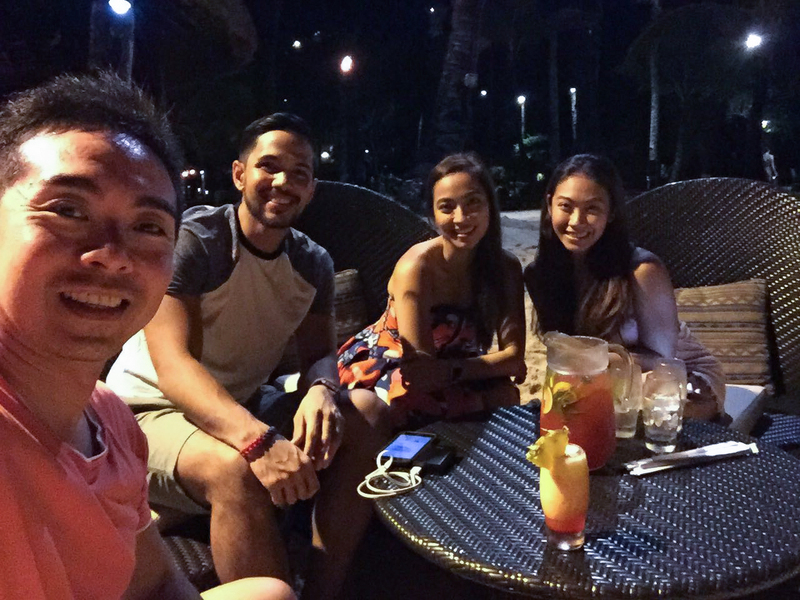 I posted this photo on Instagram last October 2016 during the Go Well event at Shangri La in Boracay. It was when I realized that surrounding yourself with like-minded people, people who have the same passion as you, can really do you good. As in. During the 3-day wellness retreat, I’ve gotten to know Nikki, Jeff & Chappy. Nikki was my roomie while Jeff (whom I’ve known for about three years na) was Chappy’s roommate. They are passionate in their respective fitness fields. Ako lang yung odd one out guuuuuys. Nikki is the one behind NT Sweat and teaches yoga, cardio & toning classes. 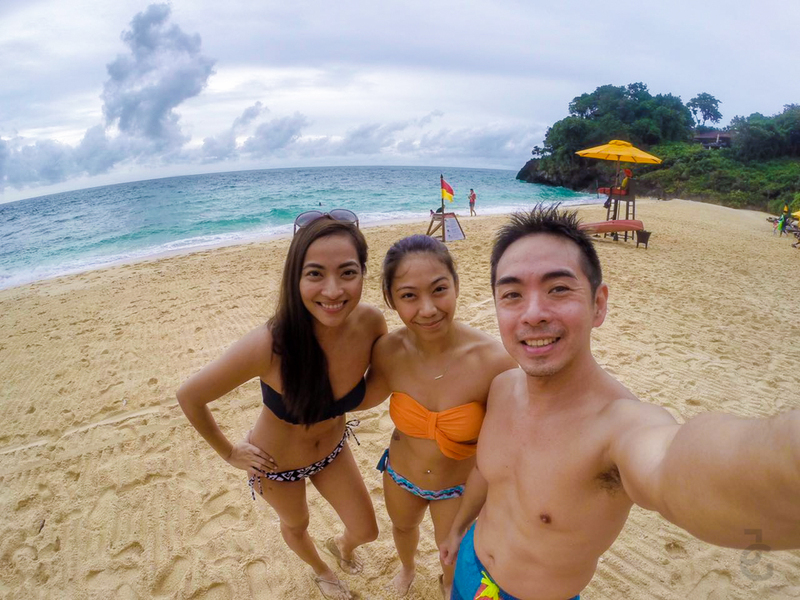 Jeff is the founder of Pinoy Fitness, who is all about running and does marathon & triathlon. While Chappy is a certified coach and co-founder of 360 Clubs. While me, I’m a momma trying to be healthy & fit for myself and my family. Heehee. 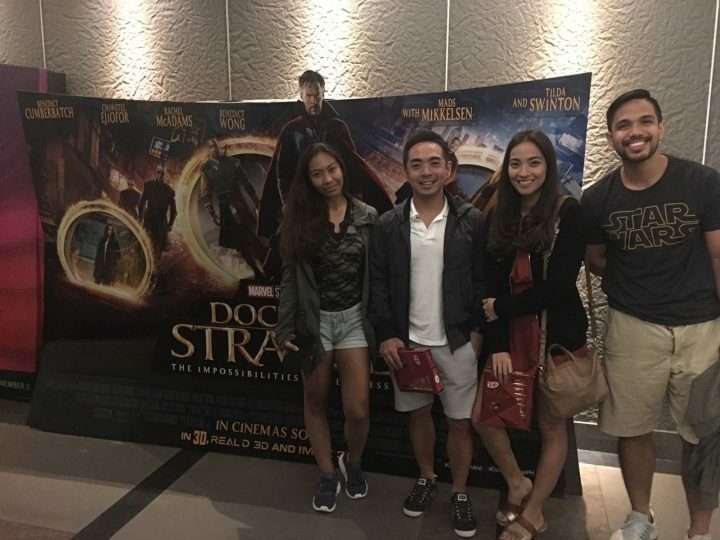 So after the wellness retreat and we’re back in Manila, we four kept in touch,–because #clingy and #sepanx–scheduled workout sessions together and even had post workout dinner and movie. First group workout at 360 PRO. We missed you Nikki! This was also the first time I introduced Kelly to the group. He fit in right away! Eto naman MIA si Kelly! 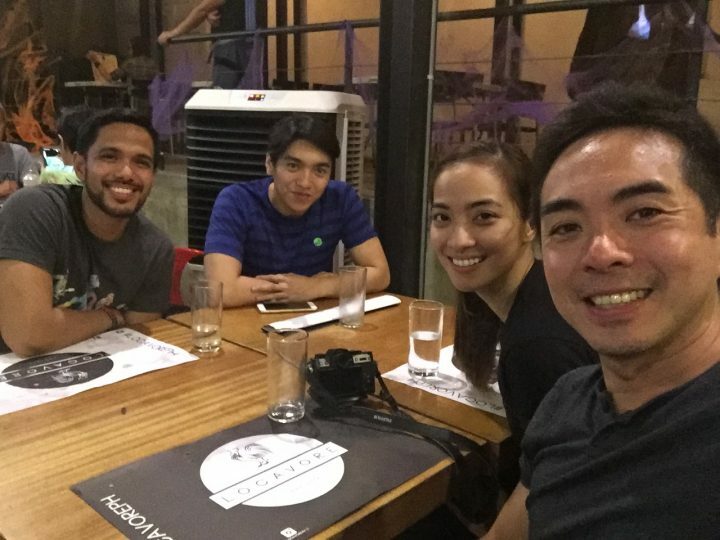 Post workout dinner and we found ourselves still talking about fitness & food. We threw random questions and thoughts to each other and for some reason we just kept talking non-stop! Hahaha. This was when the idea of putting up a YouTube channel came about, given we’re all into fitness and wellness yet we still have a lot of things to learn or like what Jeff said “unlearn”. 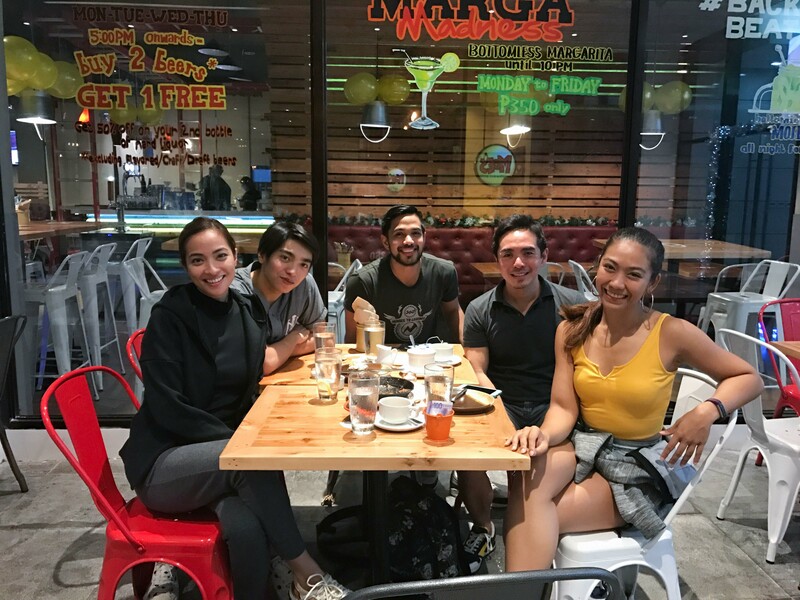 My fitness beshies! Chappy, Nikki, Kelly, Jeff & I.
Sooooo during the times we’ve messaged each other about the idea of creating a YouTube channel dedicated on talking about health, wellness & fitness, we didn’t have any concrete plan. Until we all decided to sit down and really talk about it. Funny how we all get along and everything feels so natural with these guys. And don’t get me started when it comes to fitness and food, for we can talk about it for hours–which is probably the reason why we’re all friends in the first place. Hahaha. While we do take fitness seriously, we also like to japorm while we perform. Hahaha. We missed you again Roomie (Nikki). So after a few times of working out and hanging out together, we’ve finally created a YouTube channel–The Fit Stop. 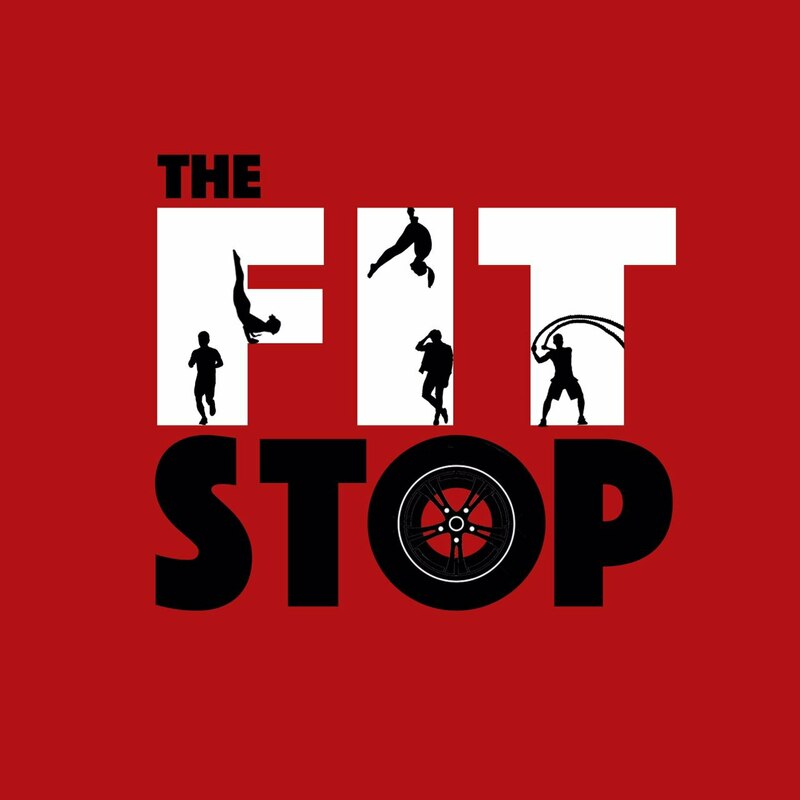 The Fit Stop is a platform where we candidly talk about fitness, health, wellness, food and even fashion. 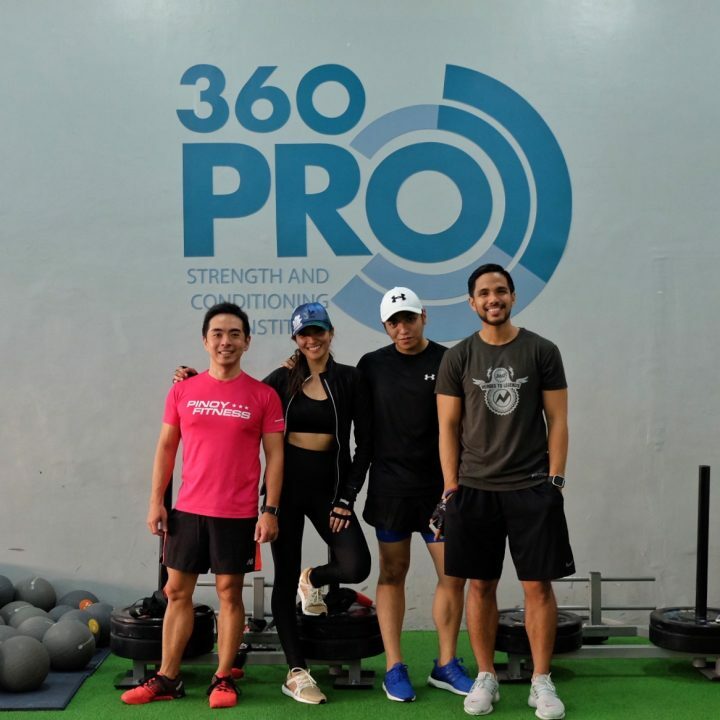 Jeff, Chappy, Kelly, Nikki & I talk about all these to encourage everyone to make fitness part of their lifestyle and really to make it less intimidating especially for those who wants to start and those who are keen on sticking to their New Year’s resolution. We promise you fun yet informative episodes unlike any you’ve watched. Do send us an email at [email protected] if you want us to feature or review certain fitness products or services. You can also send us questions about anything related to health, fitness & wellness.